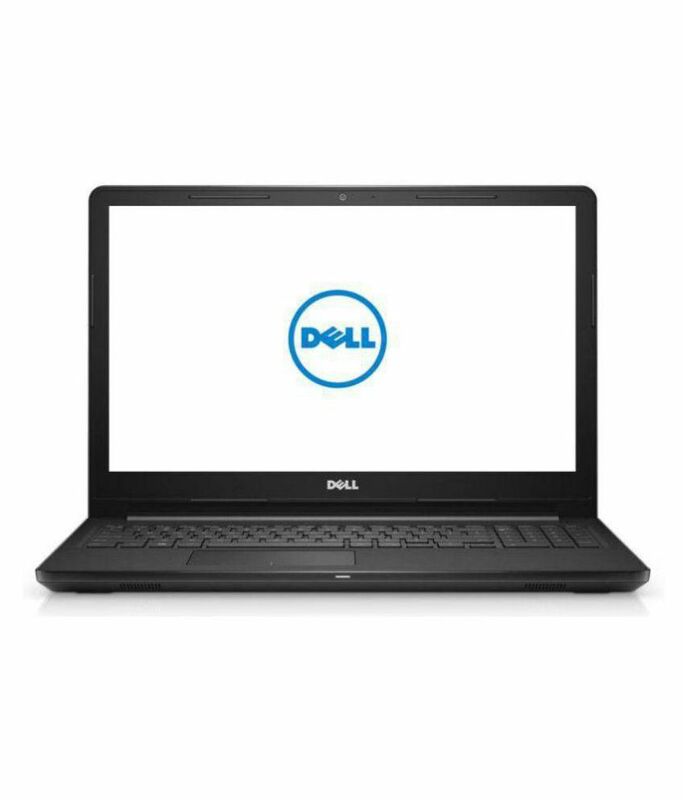 The lowest price of Dell Vostro 3000 Core i5 7th Gen - (8 GB/1 TB HDD/Linux/2 GB Graphics) 3568 Notebook ( 15.6 inch Black ) is at Amazon where is it is for INR 27750. This price is INR 14240 lower than the other price for the product. The prices for the product change across variants. 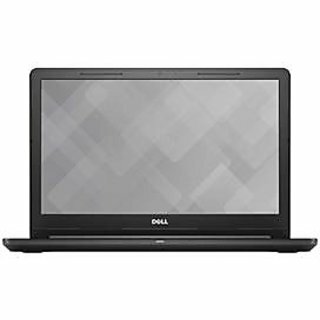 The price for Dell Vostro 3000 Core i5 7th Gen - (8 GB/1 TB HDD/Linux/2 GB Graphics) 3568 Notebook ( 15.6 inch Black ) is valid across Bangalore, Hyderabad, Chennai, Mumbai, Delhi, Pune and Kolkata. The Dell Vostro 3000 Core i5 7th Gen - (8 GB/1 TB HDD/Linux/2 GB Graphics) 3568 Notebook ( 15.6 inch Black ) is available at best price of INR 27750 on Amazon. Received this product on 19, May 2017. It comes with Intel Core i5-7200U processor and 8GB DDR4 RAM. (Note that it is not DDR3 RAM) No fingerprint scanner with this model. Nowhere it mentioned in specification also. But the photos reflect the availability of Fingerprint scanner. I request seller to change the photos accordingly. Drivers not available for Windows 8. Hence it supports only Windows 7 and Windows 10 as mentioned in Dell website. Yet to see other performances. I received the product which was manufactured on April 2017. Don't waste your time by installing Windows 7 or 8. Even though it is supporting windows 7 as mentioned in Dell website, drivers are not working as expected in windows 7 environment. It is recommended to install directly windows 10 x64 version. No driver issues with windows 10. 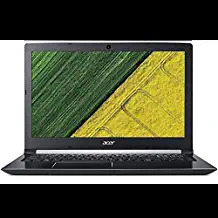 Good laptop, good brand good configuration at good price. 7 years back I bought Inspiron 1545 compared to that build quality plastic is bad. Touch pad getting tuk tuk plastic sound. Don't know about durability but performance is good from last 2 days. Uninstalling Ubuntu and keeping windows 7 is like hell. If you have genuine windows it may be easy. Graphics softwares not installed, getting error. Getting battery for 2-3 hours.